It is now known that low-cost helmet manufacturers have understood the common motorcyclist’s need for handsfree calling during rides. Domestic player Steelbird recently launched a hands free helmet (called as SBA-1 HF) but it required the use of an Aux cable. 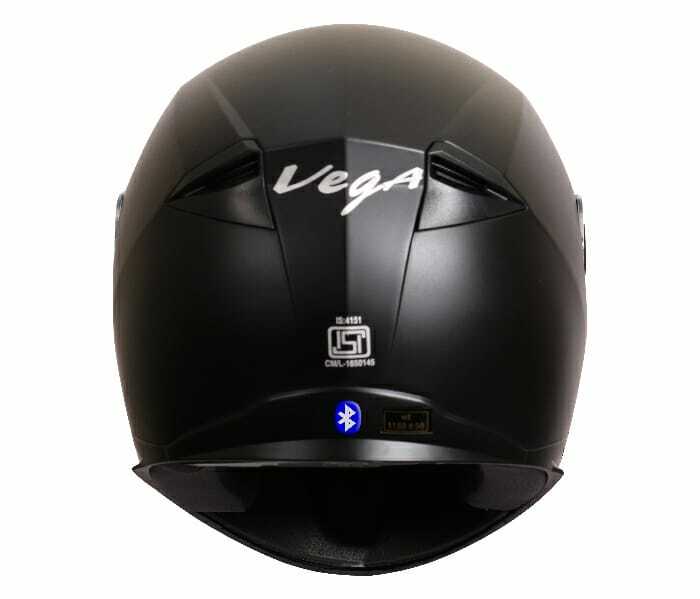 However, Vega has come up with a proper handsfree helmet which gets connected via Bluetooth – so no wires…! It has in-built speakers and a rechargeable Li-Ion battery with a claimed ‘long stand-by & working time’. It also supports power display on most leading phones. 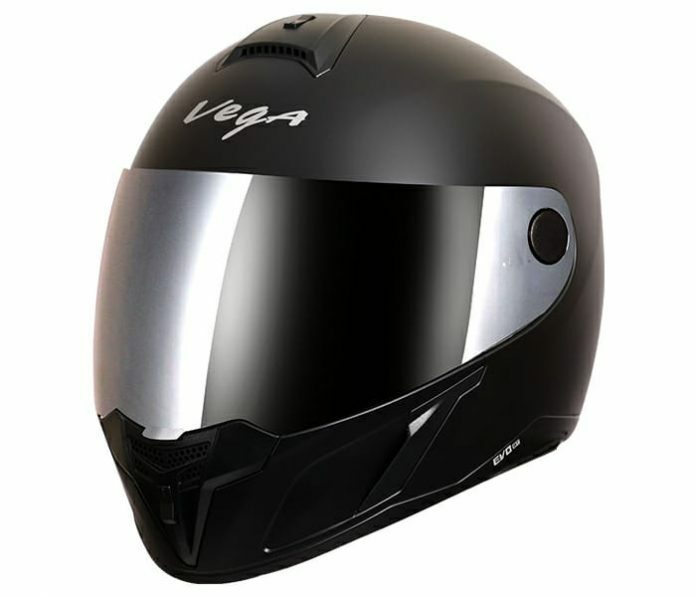 This full face helmet is at least available in all-black colour in Medium and Large sizes according to the official website. It is a very affordable price for what is actually a ‘real’ hands-free helmet. Unfortunately, the company has not shared any specifics of its crash worthiness or any of the norms it conforms to (apart from an ISI badge at the rear of the helmet). 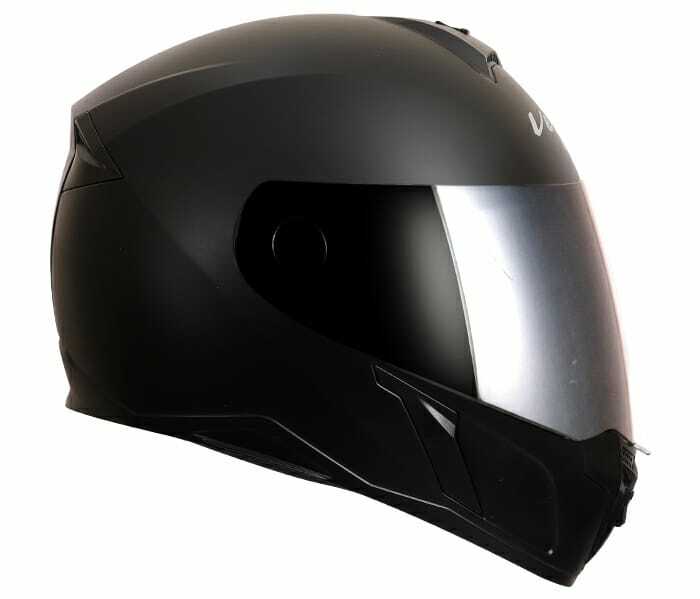 This is definitely set to enhance more options in the wireless helmet space and many renowned manufacturers are expected to bring in this tech at affordable prices. You can buy Vega EVO BT here.